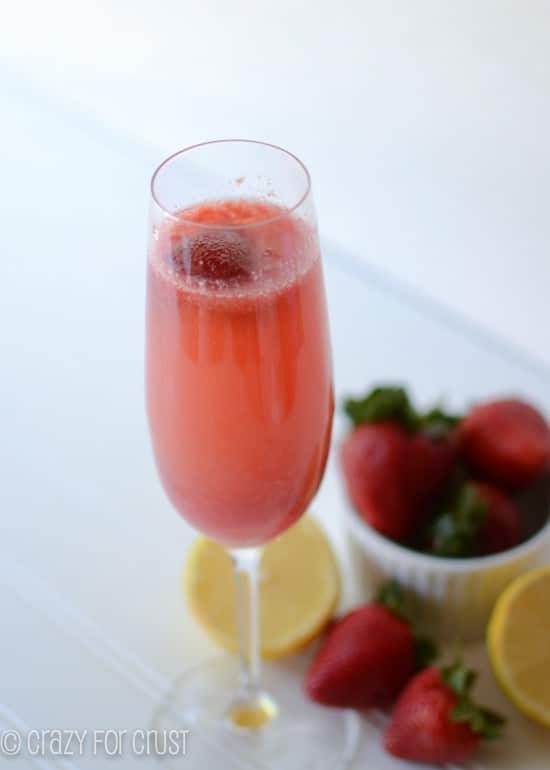 Champagne Punch Bellini is the pretty drink you need for Christmas or New Years Eve. I think prettier drinks just taste better…or maybe that’s just me. I’ve probably told this story before, but it’s my blog and I’ve been writing my life stories for 4 years now. One, I can’t remember all the stories I’ve told and two, well, there is no two. I just can’t remember everything I’ve written. The first time Mel and I went to Las Vegas together (which is actually when we got engaged) we had drinks at The Red Square at the Mandalay Bay. Is that bar even still there? It’s the famous one, from all the travel and food shows, the one with the ice bar and rich-people-only ice room. Mainly, they serve vodka. But they also serve bellinis. The Red Square is where I fell in love with a peach bellini. I already loved champagne (kir royales are my go-to) but something about adding the peach schnapps and nectar to champagne just made it…better. A miracle of sorts, because I think peach tastes like feet. But not in a bellini! A few years ago, in San Francisco, I found one of my favorite restaurants, Puccini and Pinetti. I hadn’t had a champagne bellini it way too long and low and behold, there it was, on the menu. If I remember correctly, they offered other flavors besides peach. That kind of threw me – bellinis can come in other flavors?? It was then that I realized that a champagne bellini is pretty much just champagne (or sparkling wine or prosecco) and fruit nectar. Sometimes people add other liqueurs, like schnapps. 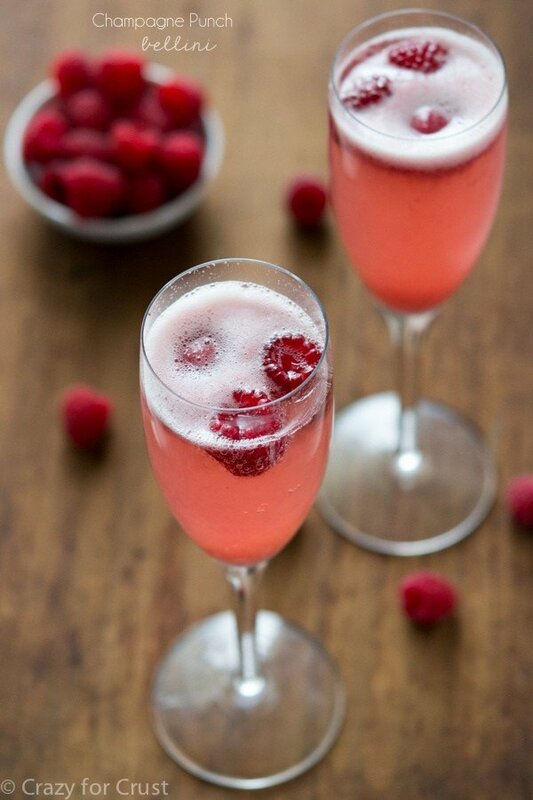 But really, a bellini is fruit + champagne. 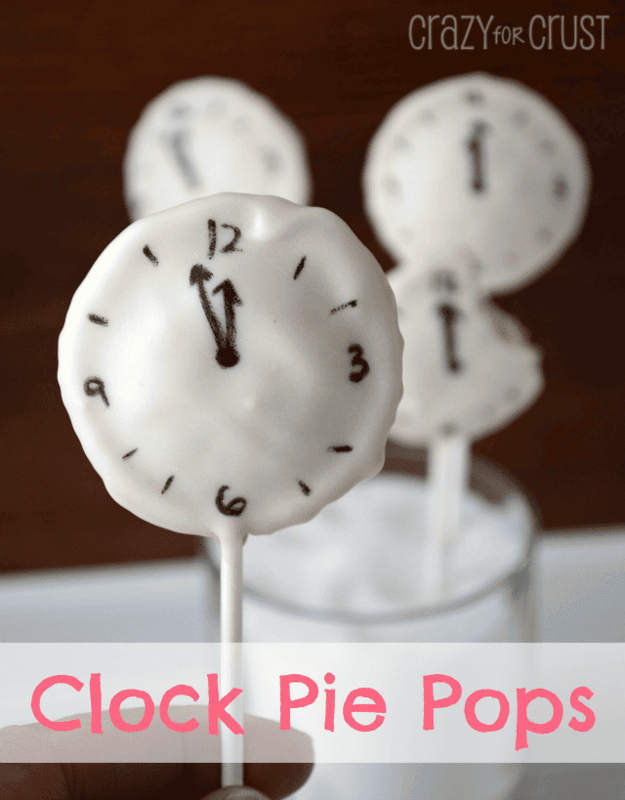 And since they don’t have to be peach, then you can make them any flavor. So now you’re wondering, where does the “punch” part come in? Well, originally I wanted to make a champagne punch recipe to post for New Year’s Eve. Champagne punch normally has a bottle of sparkling wine, some sorbet, some lemon-lime soda, and sometimes some other liqueurs in it. Then I realized…I’m not actually having a party at 10am at my house on a random Tuesday. It’s just me, my camera, the dog, and the internet. It seemed a waste to make a whole bowlful of punch for one person. Instead, I decided to combine champagne punch and my love of bellinis. A champagne punch bellini, if you will. Sometimes I’m smart. On those days, I pat myself on the back. That’s it! Scoop some sorbet into a glass and fill with champagne. 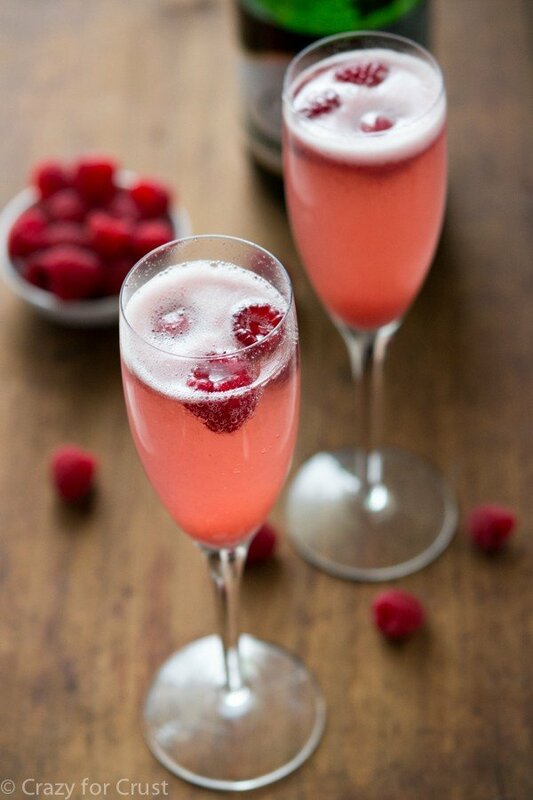 Top with a fresh raspberry and your Champagne Punch Bellini is done. 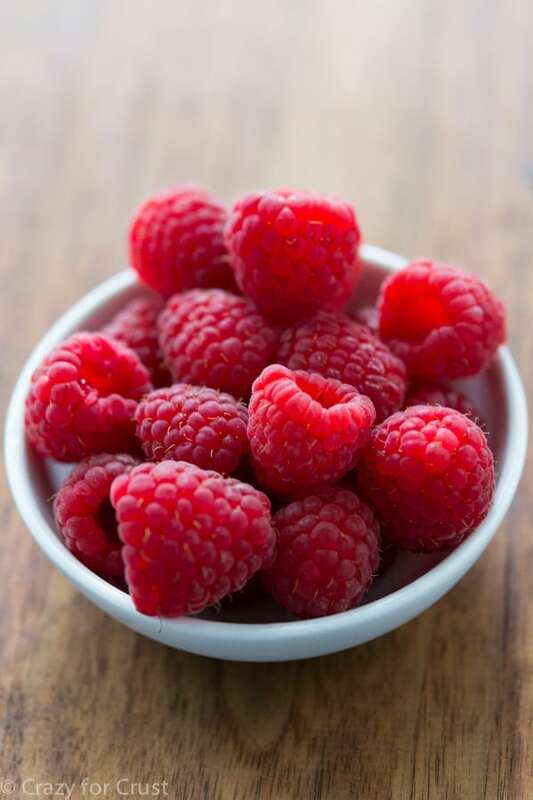 This is not limited to raspberry! Use your favorite flavor sorbet and your favorite fresh fruit. Easy peasy. A combination of a bellini and champagne punch! 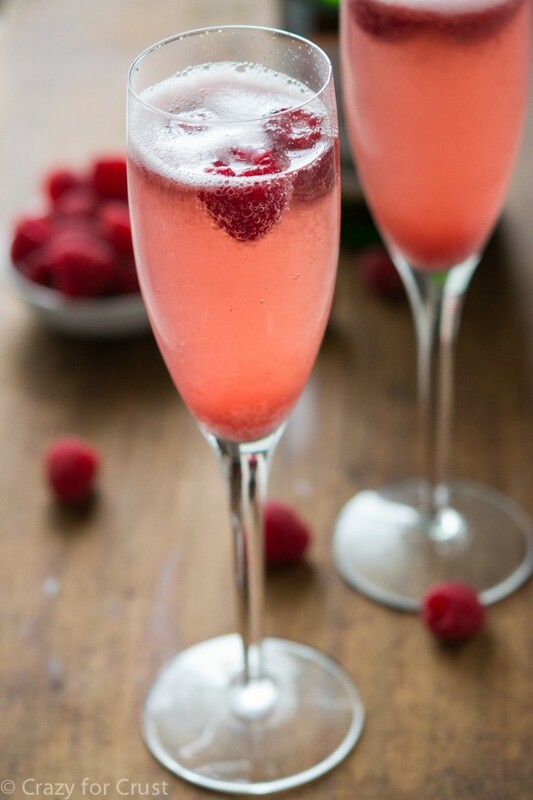 Sparkling wine is topped off with sorbet and fresh fruit. Perfect for any toast! The amount of servings you get depends on how big your champagne glasses are. 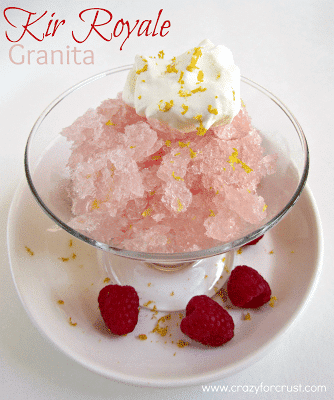 For each serving: place 1 tablespoon scoops of sorbet in the bottom of a champagne flute. 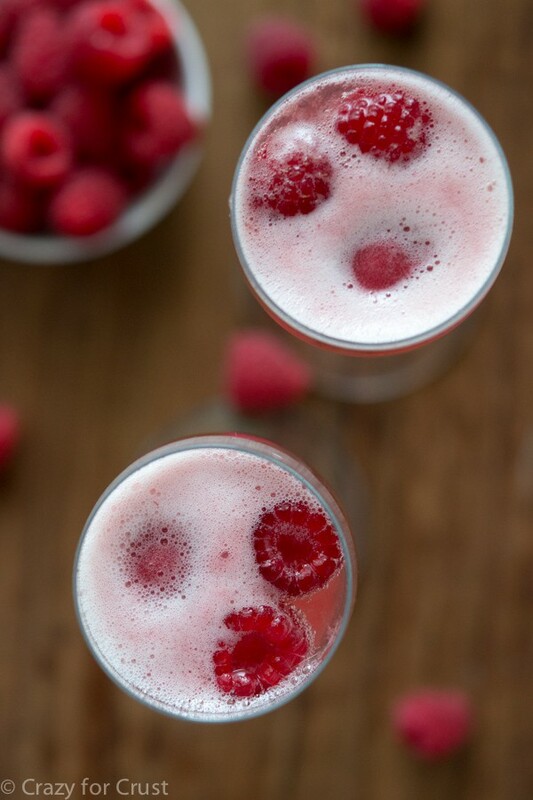 Fill with champagne and top with a fresh berry. Serve immediately. I think it is a fact that prettier things taste better! 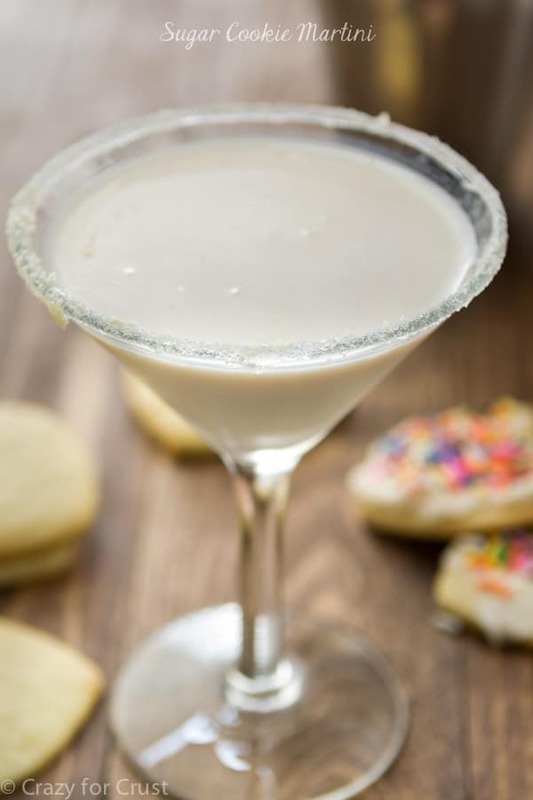 This drink looks delicious and is perfect for the holidays. Pinning this! Soooo pretty … must taste especially good! Pinned! These are gorgeous! I’m a champs girl for sure. This drink is completely beautiful! Yes I think you can! That would be really pretty. Just add the sorbet at the last minute. Oh heck YES! These are so happening on Christmas morning!!! !